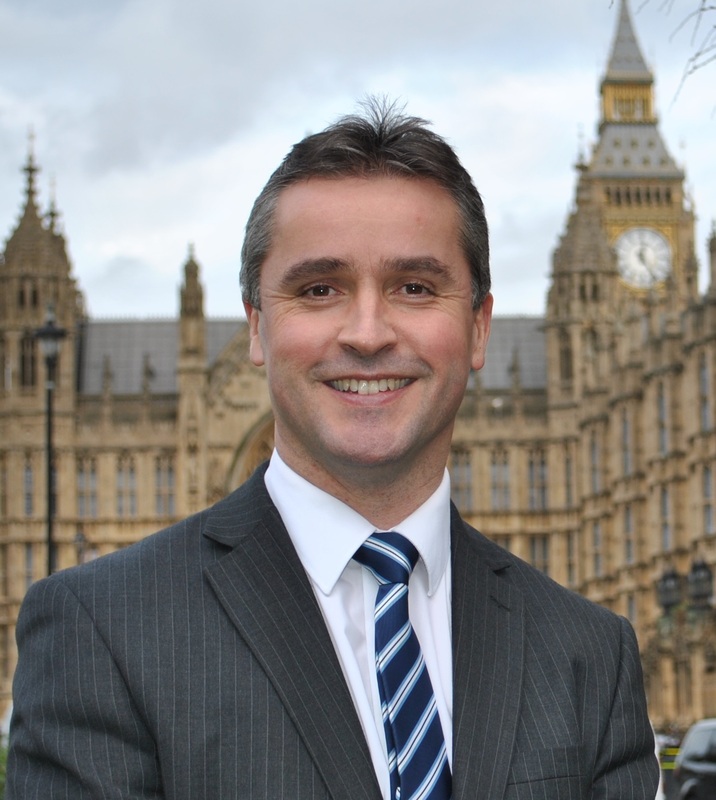 Na h-Eileanan an Iar SNP MP Angus B MacNeil is delighted to confirm that the case of the Island schoolgirl who was unable to obtain a passport because the Home Office was unable to confirm that she is a British citizen has now been resolved. Mr MacNeil took this case up with Immigration Minister Brandon Lewis MP, at Home Office Questions at Westminster. “I am absolutely delighted that the Home Office has confirmed that this island schoolgirl is a British Citizen. “When I raised this with Brandon Lewis MP, Immigration Minister, he told me that he was looking at this case personally and he has kept to his word. “The family are now in the process of completing the passport application and they remain in contact with the Home Office, who are continuing to assist them with this process. “This has been a very long and stressful experience for us all.